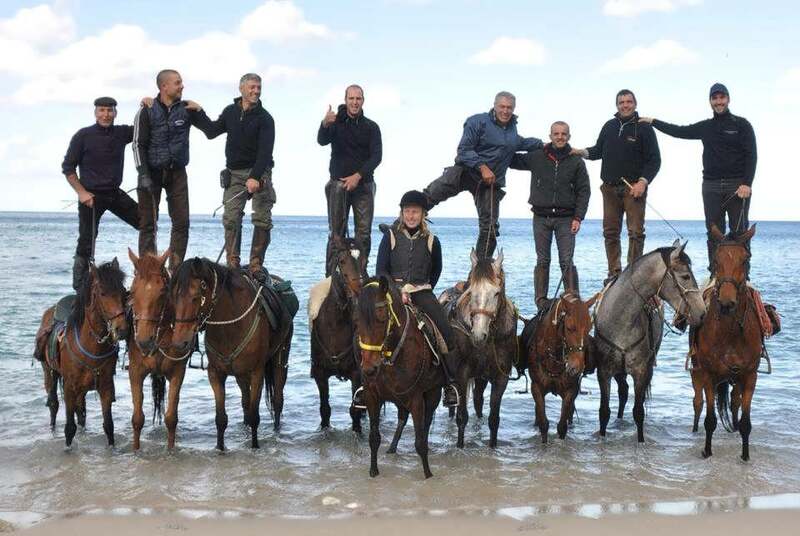 You are welcome by an International Association of Equestrian Tourism “SELLA SARDA”, which was created specially to give you unforgettable riding holidays in Sardinia. 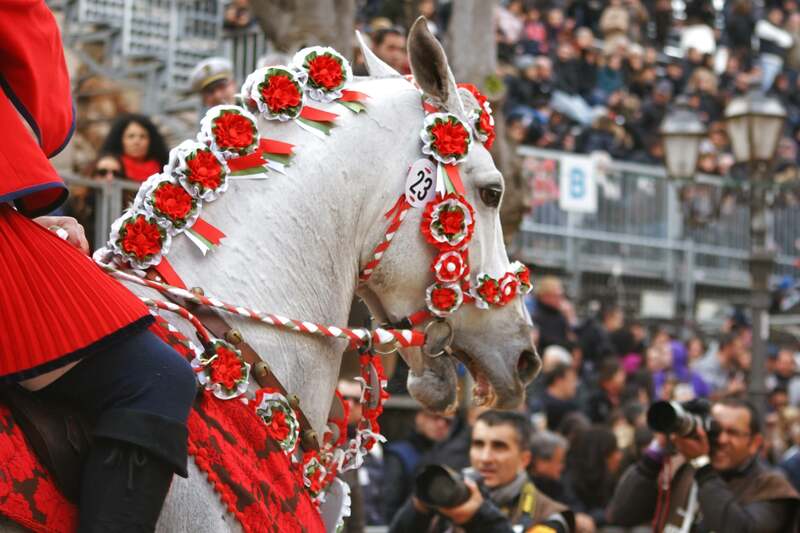 Thanks to its exclusively picturesque landscapes, still untouched by the human, its azure sea and crystal clean air, Sardinia has become an ideal place for eco-tourism, including equestrian. Sardinia is a large island to discover: transparent unpolluted sea, ancient mountains and rocks shaped by a wind; woods with their extraordinary biodiversity, the old traditions of Sardinian people and delicious local food. 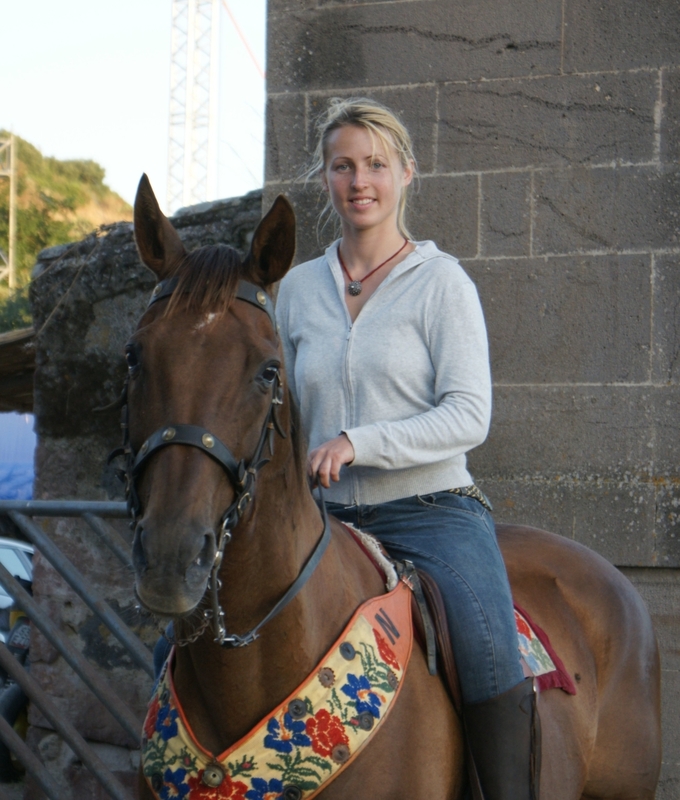 Riding the wonderful Sardinian horses we can meet the deer, wild sheep and wild horses of Supramonte; we can gallop along a beautiful beach or on the shore of a mountain lakes, or ride the narrow stone paths crowned by walls of basalt. You may dismount the horses for getting into a Domus de Janas or climbing the dark and narrow staircase to get on the top of Nuraghes – Sardinian prehistoric fortresses, which are numerous everywhere. 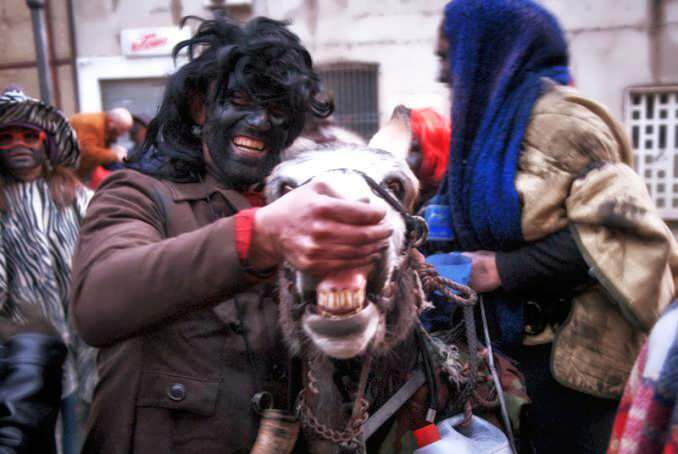 And what could be better after long hours on horseback to enjoy stunning scenery, with the refreshment of the food tasty, authentic Sardinian cuisine, accompanied by the generous wines of this land? Our exclusive tours are destined for small groups, to take you to the best in this wonderful experience, and to make you feel, not as tourists but as our friends and dear guests. Easter Monday in the Saddle! 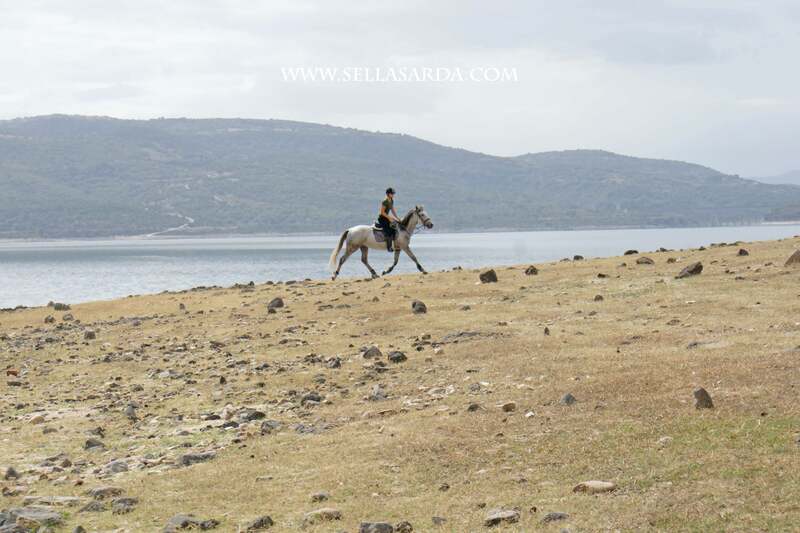 © 2019 SellaSarda.com – Equestrian tourism in Sardinia. 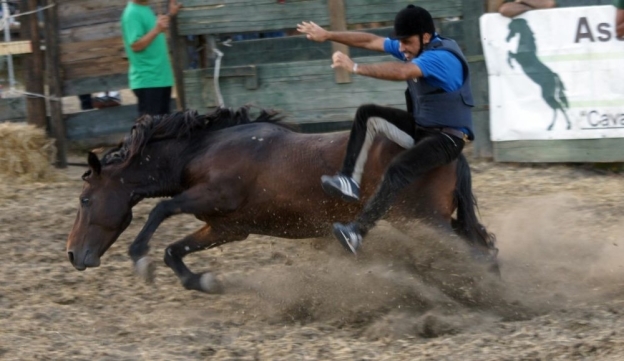 Horse riding excursions and horse hikes in Sardinia.